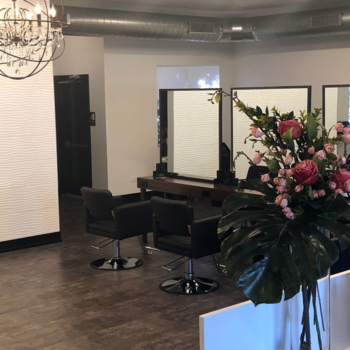 On June 1, 2018, Blush moved to a new location inside of Floral Vale Professional Park in Yardley (near Shady Brook Farm), just five minutes from its old location on Main Street. Creating the right look for you – one that fits your personality, your lifestyle, your sense of Beauty – Someone who can listen to your wants and desires and have a true commitment to your personal satisfaction. 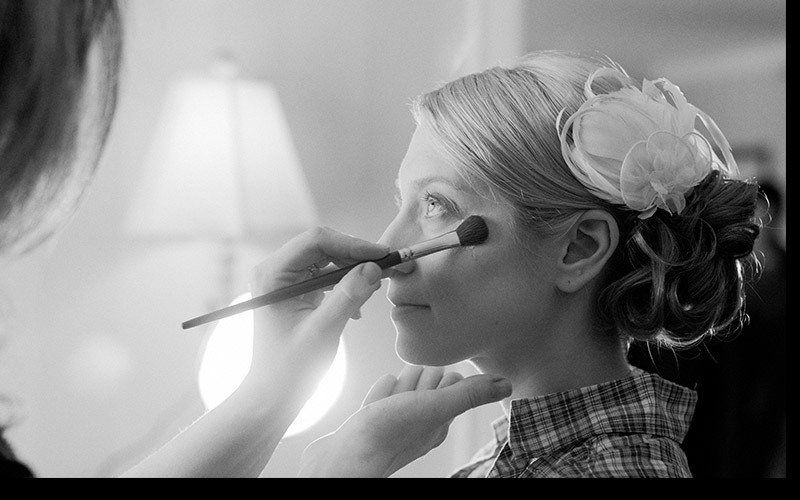 That is what our highly skilled stylists strive to accomplish with each guest we serve. Join us on social media to stay up to date on latest trends, products and salon gossip. See what our clients have said about us!